This year, the Shadov becomes the new emblem of Versace Home with its iconic Medusa silhouette. 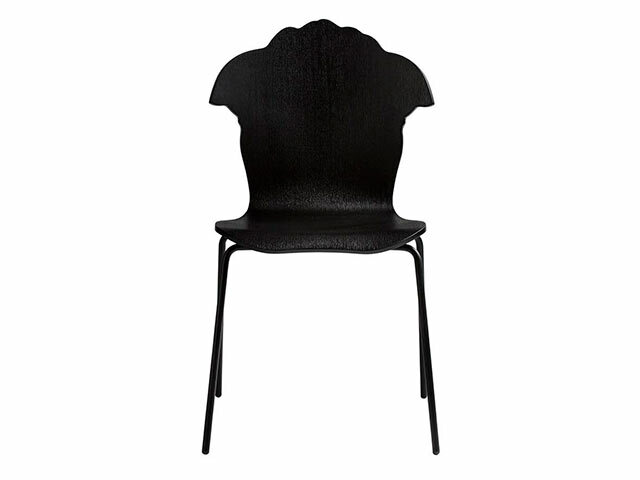 The modern and elegant chair is available in a variety of colours and finishes. 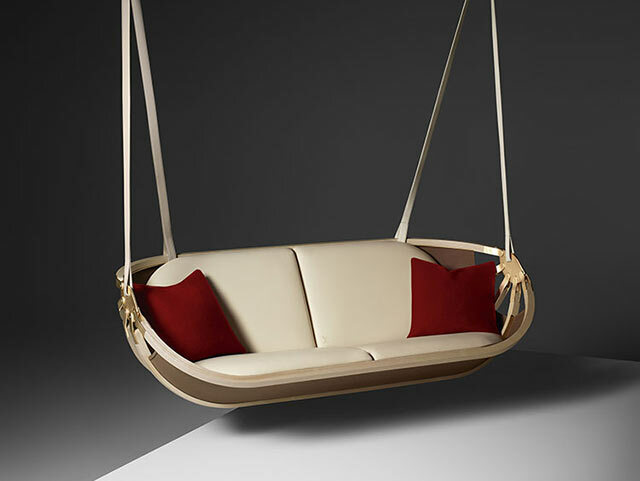 Louis Vuitton's Objets Nomades featured many a covetable new additions at Salone, but we have to go with this swinging sofa, a collaboration with Atelier Oï. Inspired by a folding canvas boat, it folds up into a nifty portable object—staying true to the Maison's spirit of travel. 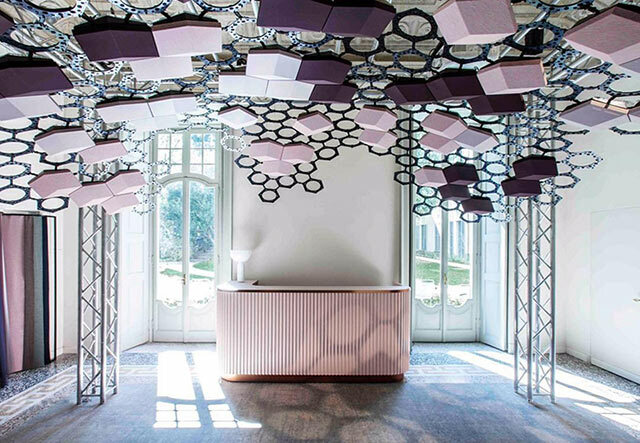 We can't decide what we love best about the BeoSound Shape: its unique wireless speaker system that emits superb acoustics or the fully customisable design. 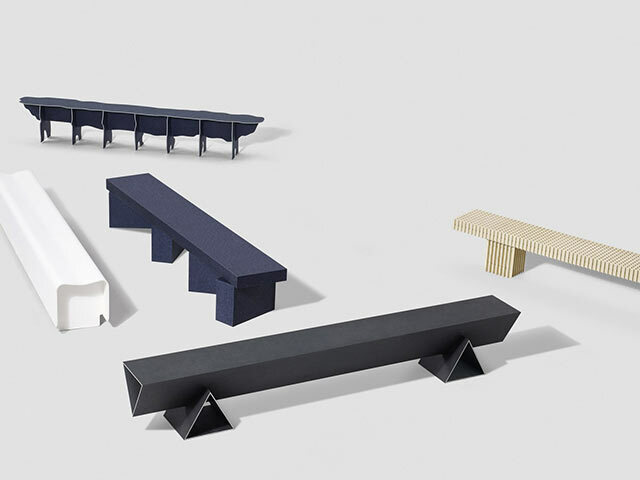 Designer Max Lamb worked with Danish textile brand Kvadrat and start-up Really to create 12 benches using Solid Textile Board, a newly engineered building material that is made with upcycled textile waste like cotton and wool. 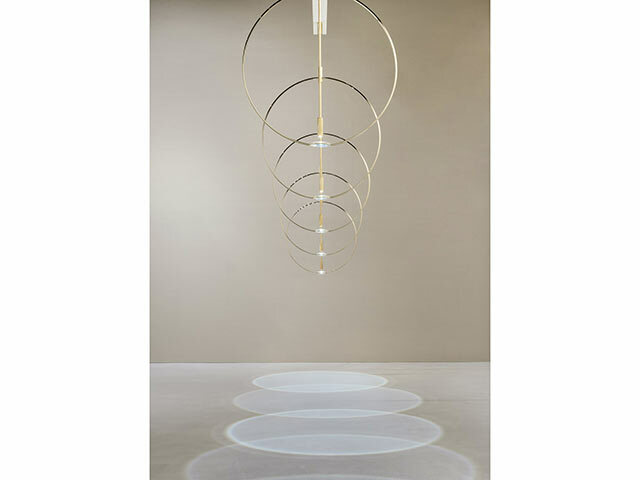 Look at the beautiful rings of light this installation by Formafantasma casts on the floor—super cool. Besides that, the minimalist design makes it a refined addition to any home. Trust Jonathan Anderson to merge classic and eccentric with homeware. 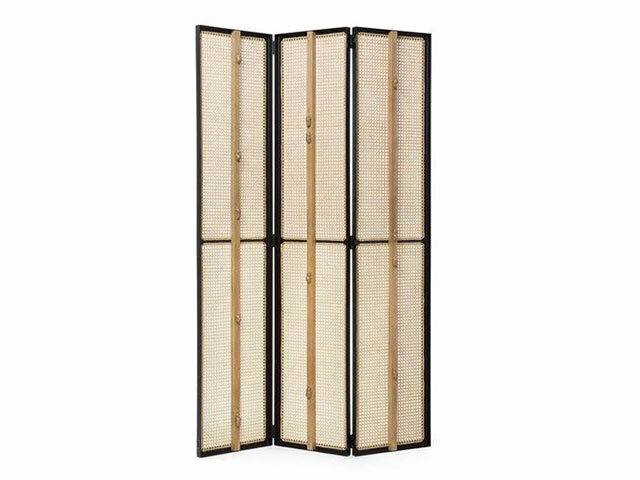 A collaboration with Robert "Mouseman" Thompson's Craftsmen Ltd, a fifth-generation Yorkshire furniture maker, this room divider is made of a metal structure and thin oak sticks with small mice carved onto them—a "Mouseman" signature. 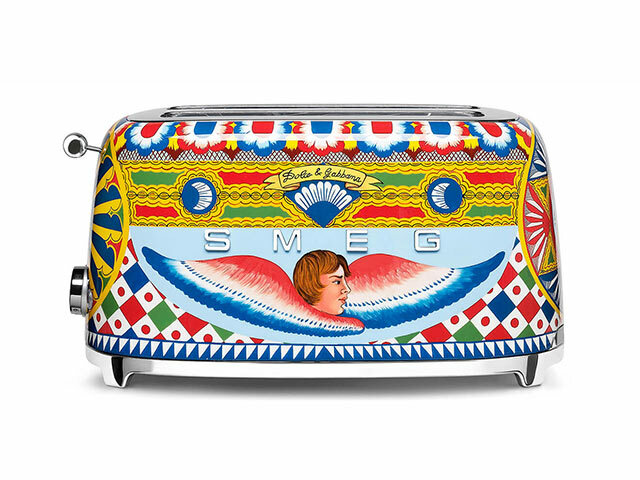 Dolce & Gabbana once again teamed up with Smeg to create a range of quirky small appliances that will add a dash of character to the kitchen. With this toaster at hand, we probably won't mind having toast for breakfast every morning. 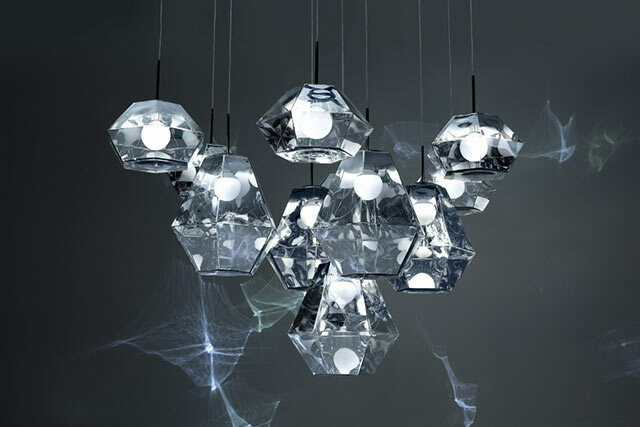 Another eye-catching light design to note, Tom Dixon's Cut mesmerises with its space-age mirror finish—it looks even better in a cluster, turning into a collective of kaleidoscopic gems when switched on.